Active sleeper with fixed short term plan since November 25, 2018. Admin has done great work for keeping up with payments with short term plan this long. 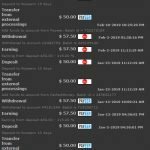 Program is not popular but is gaining daily deposits near $400 from the inudstry now. Highest deposits recorded on February 24, 2019 of $975 and program stabilized well from it, which is good and good indicator for longer sustainability. Global rank is yet low of just 2.2M (Alexa) for the living four months, most possibly the Admin will proceed this one with design upgrade soon. Keep your one active spend up to $150 and you'll keep the line positive. Don't ruin it with higher amount active deposit and we'll do well in this program. 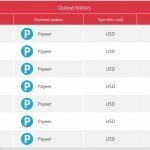 Payments accepted from PerfectMoney and Payeer only, withdrawals processing manual which may take up to 24 hours in all calendar days. Affiliate system is low of one level of 1.5% from direct referrals deposit amounts to your account balance which you may withdraw or invest. 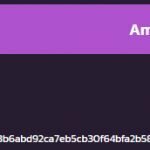 Program website is hosted on Cloudflare with installed licenced Gold Coders script, connection with active SSL: CloudFlare Inc ECC CA-2 valid from 22 Nov, 2018 to 22 Nov, 2019 – CloudFlare, Inc.
You would receive $0.70 daily to your account balance on every calendar day. These earnings can be withdrawn at any time. Complete cycle will last 9 calendar days and then your full investment principal is returned to your account balance ($50). Total: $0.70 * 9 = $6.30 net profit. 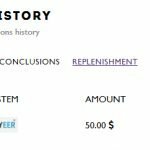 With returned principal you have earned back $56.30 (112.6%). You would receive $1.40 daily to your account balance on every calendar day. These earnings can be withdrawn at any time. Complete cycle will last 9 calendar days and then your full investment principal is returned to your account balance ($100). Total: $1.4 * 9 = $12.60 net profit. With returned principal you have earned back $129.40 (112.6%). 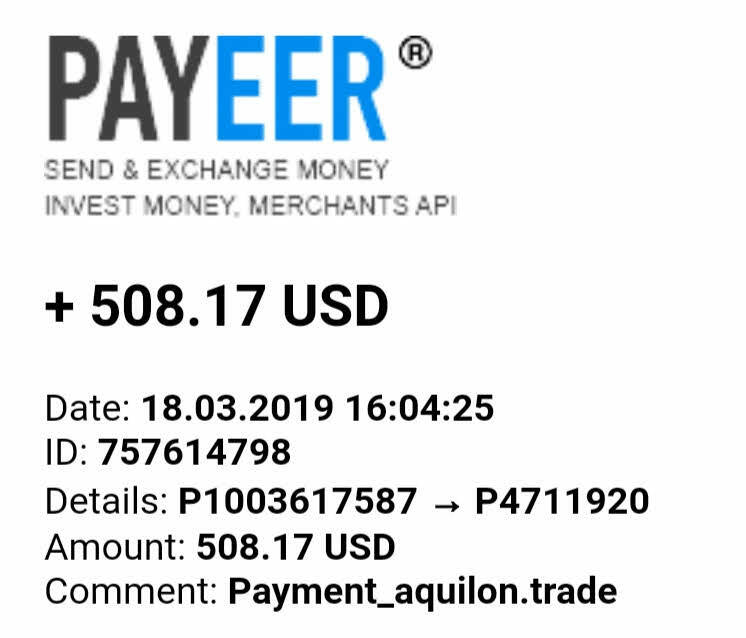 Apr 20, 2019: Finished round #2 with a result of 112.6% following 6.30 USD profit. 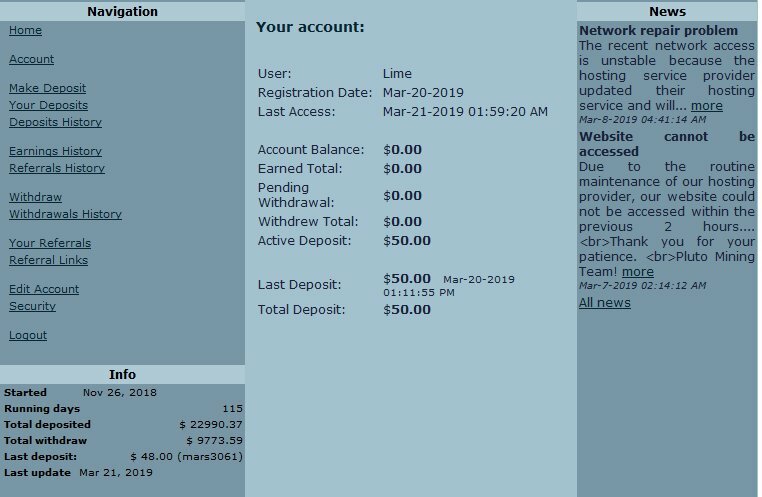 Apr 10, 2019: Went for round #2 with 50 USD deposit. 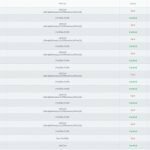 Mar 30, 2019: Finished round #1 with a result of 112.6% following 6.30 USD profit. 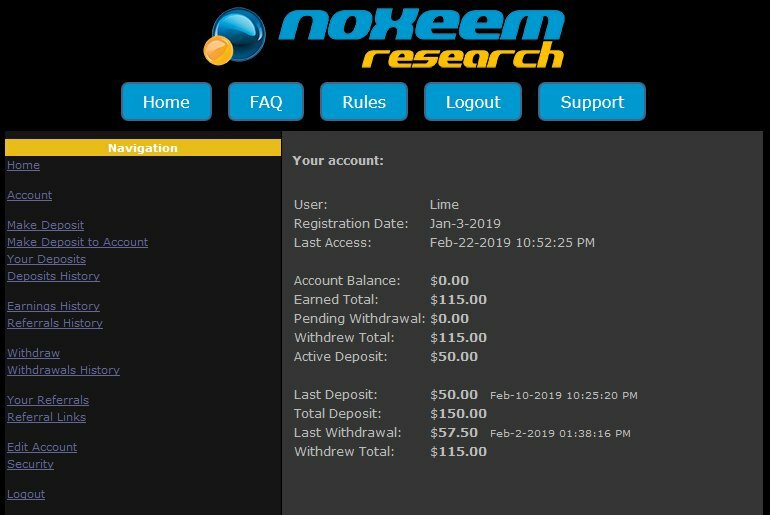 Mar 20, 2019: Joined with 50 USD deposit. 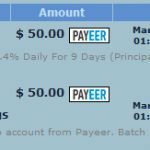 Online and paying for over 200 days, it has competed several 20-business day cycles including the cycles for longer term available in program. Deposits range around $700 daily, highest spends recorded was on 1st January and program continues now on March which may indicate to important stability factor and we may see several cycles ahead. Global ranking is growing slowly as the Alexa page ranking is yet 1.2M, it has room for growth yet. Program started with the same design and investment plans on August 16, 2018, fastest cycle you can get is the 20-business day one. 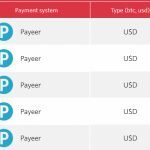 Payments are accepted from PerfectMoney, Payeer and Yandex Money. 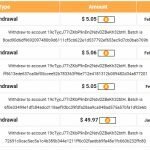 All operations including withdrawals are processed instantly from program. 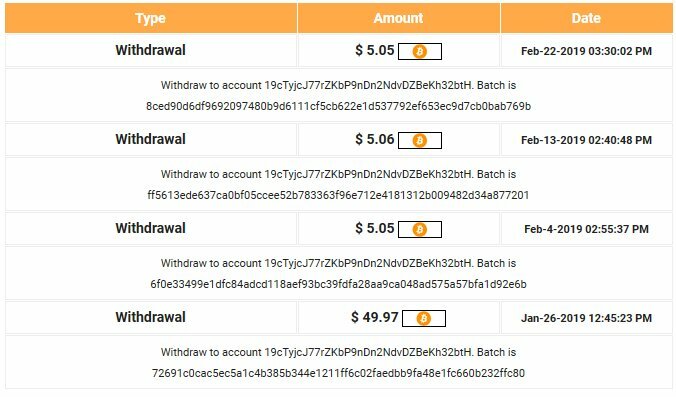 Minimum amount for withdraw accepted is $5. 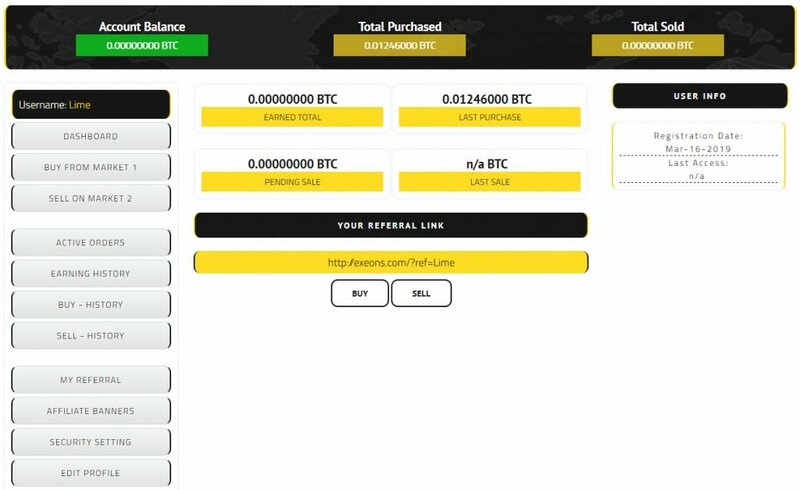 The affiliate system is designed one level of 5% from direct referrals deposit amounts to your account balance which you may withdraw or invest. You don’t need to have active deposit to earn referral commissions. 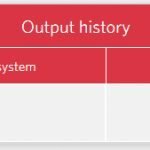 Program website is hosted on Cloudflare, it is running on unique custom script, program layout design is also unique. 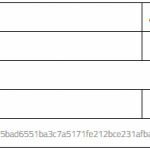 SSL connection active: CloudFlare Inc ECC CA-2 valid from 13 Oct, 2018 to 13 Oct, 2019 – CloudFlare, Inc.
You would receive $0.40 daily on business days (Mon-Fri) to your account balance for 20 business days. These earnings can be withdrawn at any time. Complete cycle will take 1 month and then your full investment principal is returned to your account balance ($50). Total: $0.40 * 20 = $8 net profit. With returned principal you have earned back $58 (116%). You would receive $0.90 daily on business days (Mon-Fri) to your account balance for 40 business days. These earnings can be withdrawn at any time. Complete cycle will take 2 months and then your full investment principal is returned to your account balance ($100). 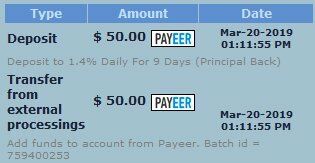 Total: $0.90 * 40 = $36 net profit. 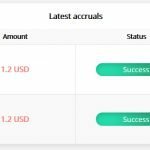 With returned principal you have earned back $136 (136%). 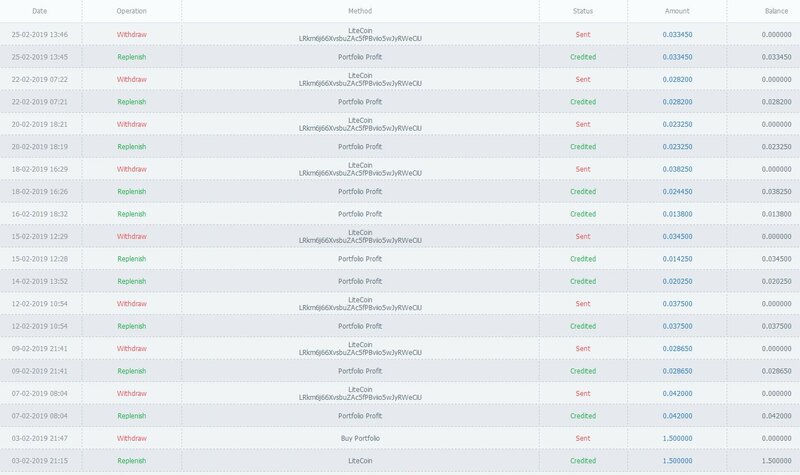 Mar 30, 2019: Finished round #1 with a result of 116% following 8 USD profit. 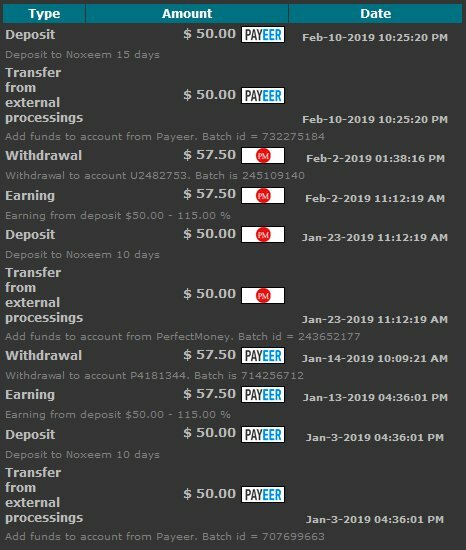 Mar 4, 2019: Joined with 50 USD deposit, to first plan.